Weymouth Bay is set to see two extraordinary yacht racing events in 2019. 25th and 26th May – We’ve got the Southern Area Spinlock IRC Championships, for IRC-rated yachts of any size. 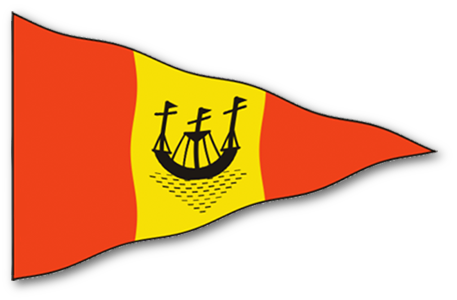 This is a biennial event, held on alternating years with Poole Regatta. 7th and 8th September – Weymouth Yacht Regatta, organised by the combined Yacht Clubs of Weymouth (YCW) is open to yachts with either an IRC or VPRS rating along with One Design Classes. The Notice of Race and entry form for this event are now available. ‘Early bird’ discounted fees apply for entries received by midnight on Tuesday 30th April 2019. 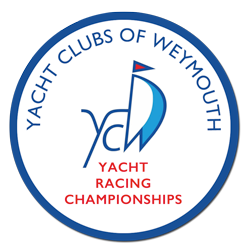 Reserve your slot on the start line now – 2019 is shaping up to be a great year for yacht racing in Weymouth Bay! In addition to IRC and VPRS yachts, we will be welcoming the RS K6 class for their National Championships starting on Friday 6th September followed by racing on Saturday and Sunday. Squibs – the National Keelboat – in their 51st year will be competing in the Regatta as usual on Saturday and Sunday. Yacht Regatta briefing from your Regatta Race Officer Iain Jones. 1040h First warning signal not before 1040h. Up to three races in Weymouth Bay. 2000h Music and Games until the bar closes! 1200h Royal Dorset bar opens! There are great visitor moorings available right in the centre of town. 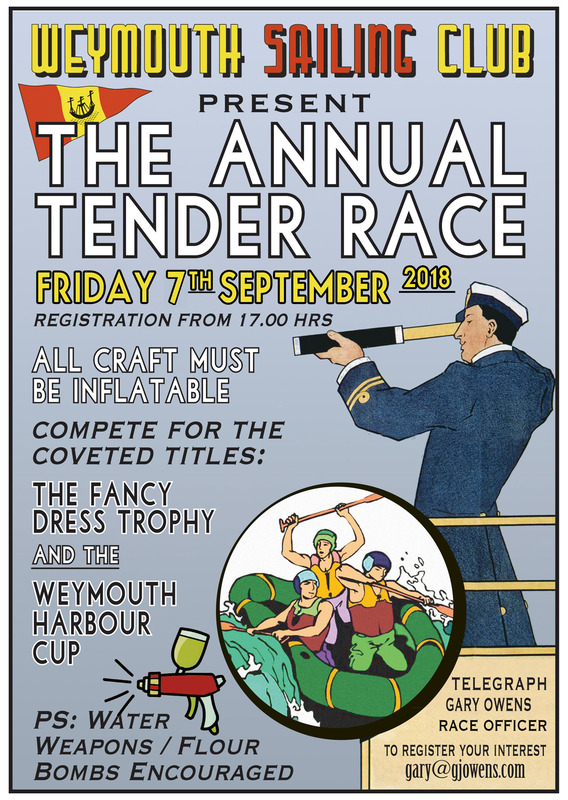 Please note there are a limited number of these spots available, so make sure you contact the Harbour Office to reserve your berth when you enter the Regatta. If you prefer a slightly quieter location, we’d recommend either of the Dean & Reddyhoff marinas at Weymouth Marina or Portland marina.